Stop the Car! 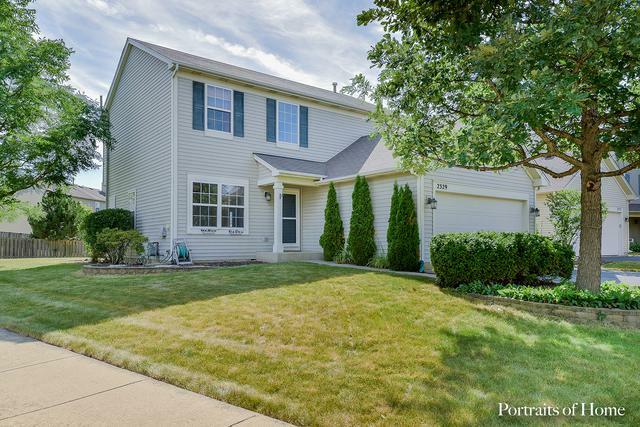 The most affordable Single Family home in sought out Aurora/District 308 that is MOVE IN READY! 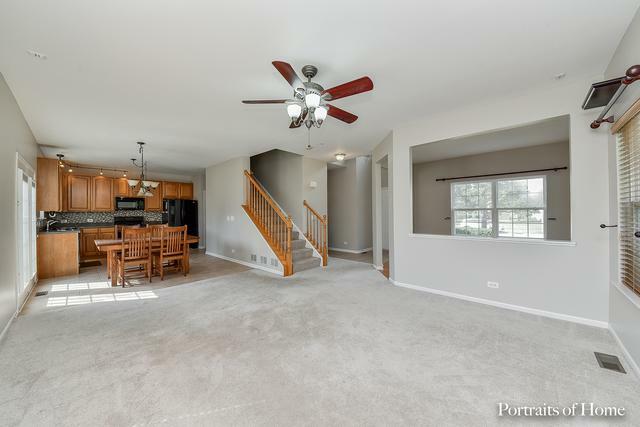 Contemporary open floor plan with 9Ft ceilings on first floor. Fresh Neutral Paint. Spacious kitchen w/island has 42 inch cabinets, backsplash, and Pantry . 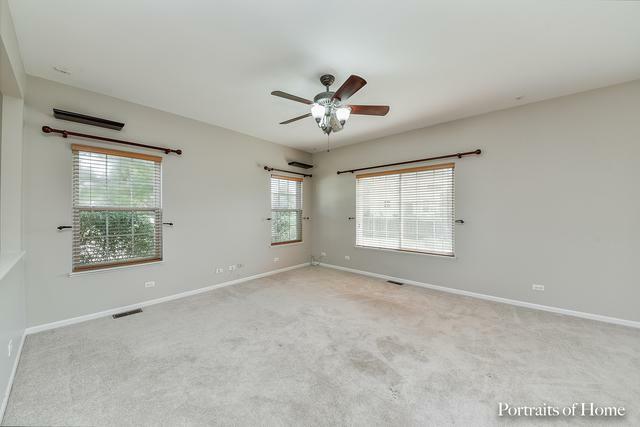 Family/Great Room plus an extra bonus space for office, Living room Etc. Master bedroom has WIC & Updated bath. 3 additional bedrooms are a generous size. 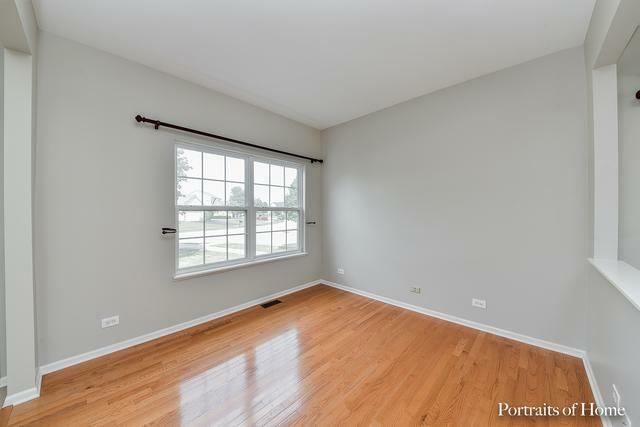 Basement is perfect for additional storage or Finish to your desire! Great corner lot, good size yard with brick paver patio. Make this home yours today! Sold by Century 21 Universal. Listing provided courtesy of Earned Run Real Estate Group.